Alpharetta is a city of roughly 60,000 residents located due north of downtown Atlanta. 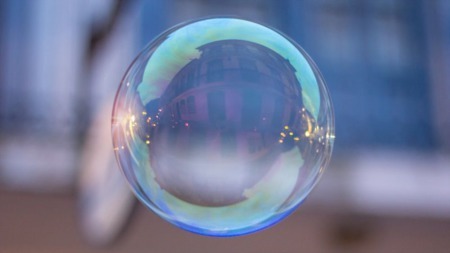 The city has experienced tremendous population growth over the past 30 years due to strong economic development which has encouraged business growth and contributed to the rapid expansion of the housing market. Homes in Alpharetta generally start around $150K and regularly go up into the multi-million dollar range. 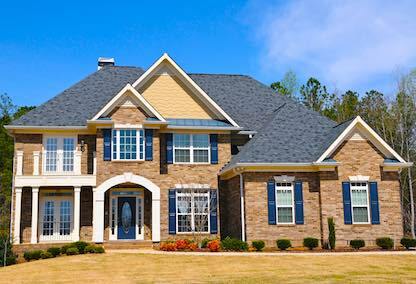 The average single family detached home in the city is approximately 3,050 sq/ft in size. 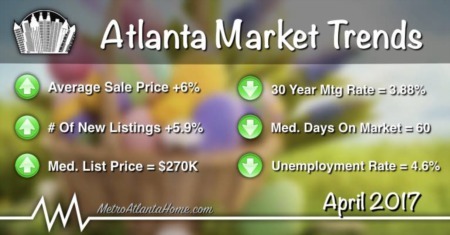 Want to know what homes are selling for in Alpharetta? Visit our market trends page for the latest local real estate statistics; then browse recently sold properties in the city. Also, check out our Alpharetta city guide to discover what makes this area such a great place to live.